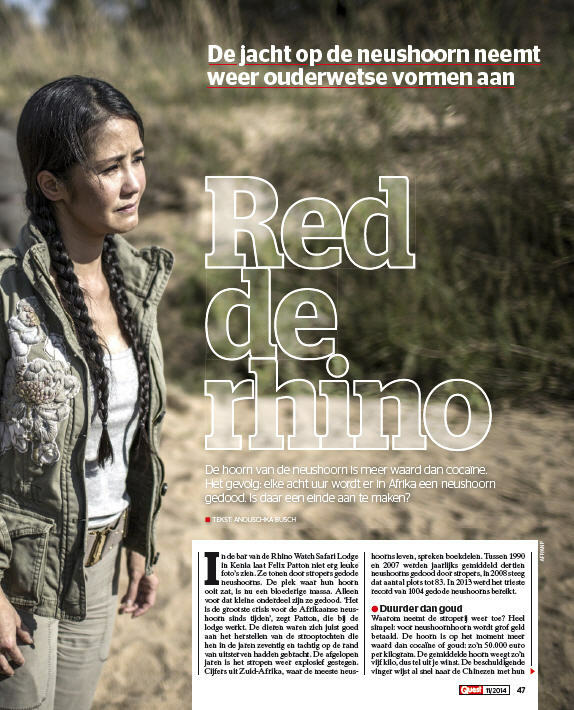 The Rhino Awareness project is named in a brand new article in the Dutch magazine “Quest”. Press the images below to read the pages of the article. The article will open as pdf in a new browser session. The Rhino Camp & Awareness program is a nature and wildlife project in Kenya for everybody who is interested in learning more about African wildlife and the problems of Rhino Horn and Ivory trade. 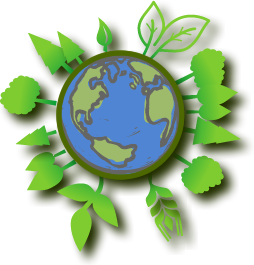 The camp is a combination of wildlife education, rhino conservation and sustainable tourism. 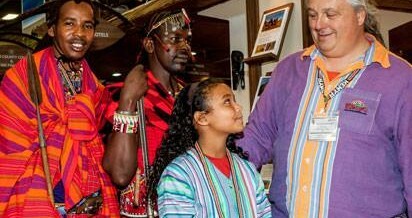 During the ITB 2014 in Berlin Maisha Wirth became an Ambassador for Rhino Awareness. She will visit schools around Rhino Watch Safari Lodge and Solio Game Reserve and lead the day of the open door. We started this campaign to motivate people to travel to Kenya. Only if we get many visitors we can show the locals that its worth to protect animals. 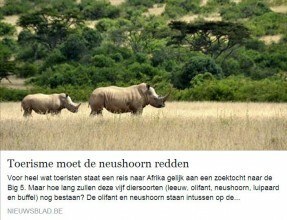 Africa looses a Rhino every 8 hours. This has to stop. Thats why we need you to travel and visit Kenyan wildlife. Ask a good travel agent or contact us. We will have 6 special Rhino Awareness and big five Safaris coming up soon and your money will help to protect.